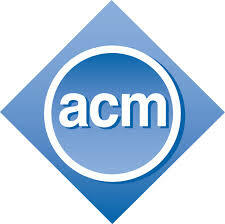 For room reservations, please call 1-877-873-6322 and ask for ACM MobiSys'17. Or, if this does not work well for you (e.g., you reside outside the US), you can email mobisys2017-hotel@acm.org with your hotel arrival and departure dates. We will help reserve a room for you. The conference is held on the second floor of Seneca Niagara Resort & Casino. It is a AAA Four-Diamond rated resort located within a 5-minute walking distance from Niagara Falls. It has 604 guest rooms, and over 36,000 feet of flexible event facilities and meeting space. It features ten restaurants, seven shops, more than 3,000 slots, and over 80 table games. It is a region’s premier vacation destination and frequently rated as a must-see Niagara Falls casino. The main conference, workshops, and poster and demo sessions are held in Seneca Event Center, located on the second floor of the hotel. Seneca Niagara Resort & Casino will provide group rates for the period from June 18, 2017 (Sunday) through June 23, 2017 (Friday). The cut-off date for the group rates is May 23, 2017. 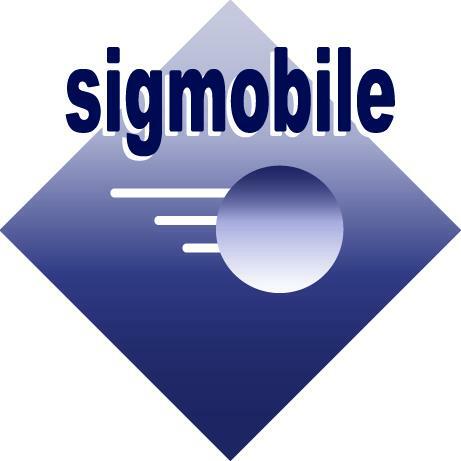 Attendees must call the hotel at 1-877-873-6322 and ask for ACM MobiSys'17 to receive the group rates. Or, if this does not work well for you (e.g., you reside outside the US), you can email mobisys2017-hotel@acm.org with your hotel arrival and departure dates. We will help reserve a room for you. An additional resort fee of $20.00 would be added. There is no tax for Seneca Niagara Resort & Casino. The group rates include the following amenities and services: complimentary Wi-Fi, complimentary parking, and indoor pool/fitness center. We highly encourage all attendees to acquire both Canadian and U.S. visas for a full experience of Niagara Falls, if applicable. Niagara Falls is located at the border of Canada and U.S., and the views from the Canada side and the U.S. side are distinctively unique. Experiencing the views from both sides will give a more memorable experience of Niagara Falls. Visa support letters can be issued to attendees as well as authors with accepted papers, posters, or members of the conference committee. Those requesting a letter should allow 7-10 business days to receive it, as requests are handled in the order they are received. The deadline for receiving requests for support letters is the same deadline for early registration. The Buffalo Niagara International Airport is the bigger one of the two airports, which is within a 30-minute driving distance from Niagara Falls. It features 110 daily flights. Major carriers to the airport include jetBlue, Southwest, US Airways, Continental, American, Northwest, United, Airtran, and Delta. The Niagara Falls International Airport is the other airport, which is within a 10-minute driving distance from Niagara Falls. It features flights on low-cost carriers such as Spirit Airlines and Direct Air to destinations such as Ft. Lauderdale, Myrtle Beach, etc. The easiest way to get to Niagara Falls from either of the airports is to take a taxi or a shuttle. A typical rate from the Buffalo Niagara Airport is around $55. The Buffalo Niagara Airport website as well as the Niagara Falls Airport website have a list of taxi services available. Since Seneca Niagara Resort & Casino offers complimentary parking for their guests, car rental might be a competitive option for transportation from and to nearby airports. Please check out the airport websites (Buffalo Niagara Airport & Niagara Falls Airport) for rental operations available at each airport. 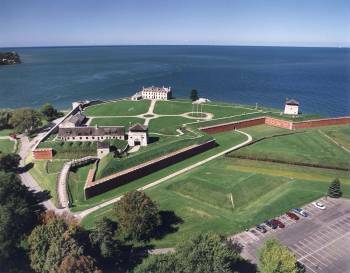 The conference banquet will be held at Old Fort Niagara, starting with a tour of the site. 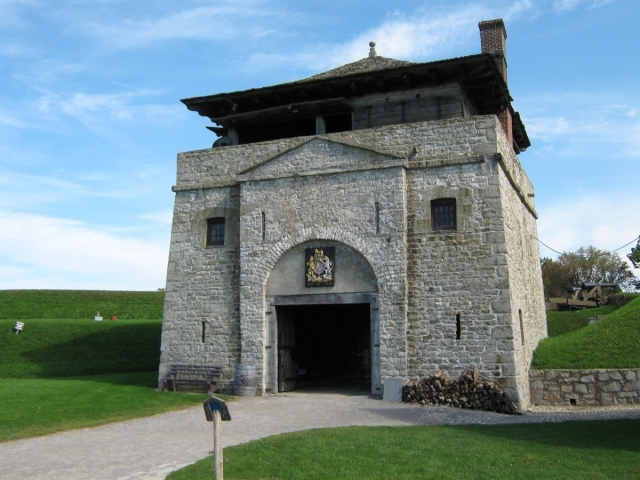 Old Fort Niagara is a fortification originally built by the French during the colonial period. It was a frequent battleground among the French, Native Americans, the British, and the Americans. Until the 20th century, it was used for various military purposes such as camps and headquarters. It is now restored back to its original form and serves as Fort Niagara State park and museum. It is one of the first sites designated as a National Historic Landmark by the United States government. 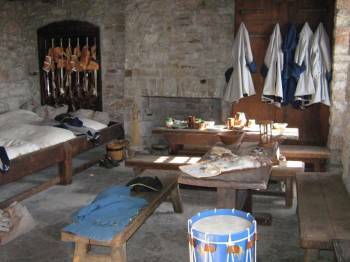 The tour of the site will include musket and artillery firing demonstrations. For general inquiries about ACM MobiSys2017, please contact MobiSys2017-GC@acm.org.